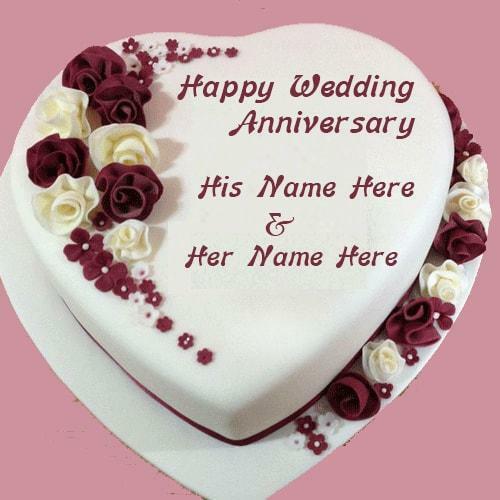 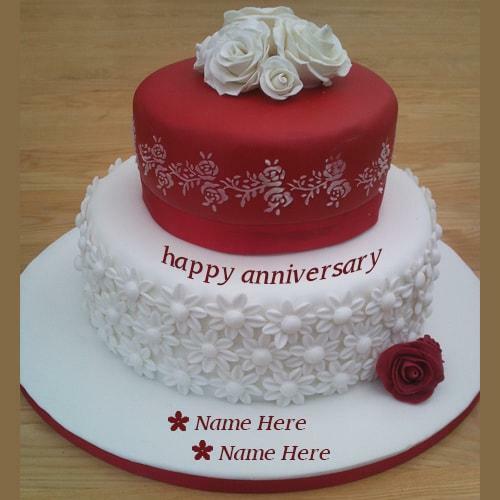 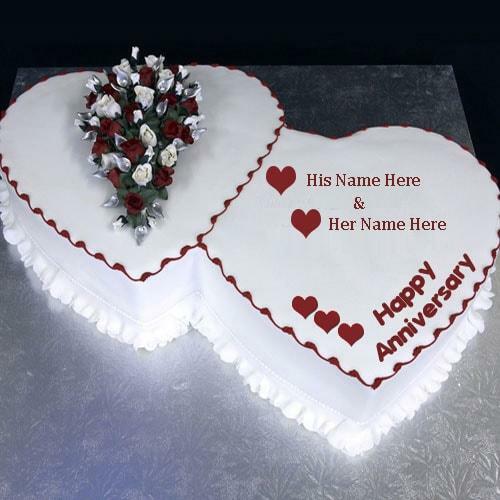 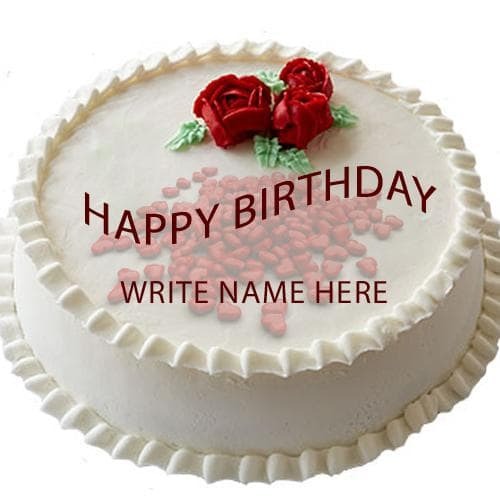 Write Your Name on anniversary cakes pictures online edit. 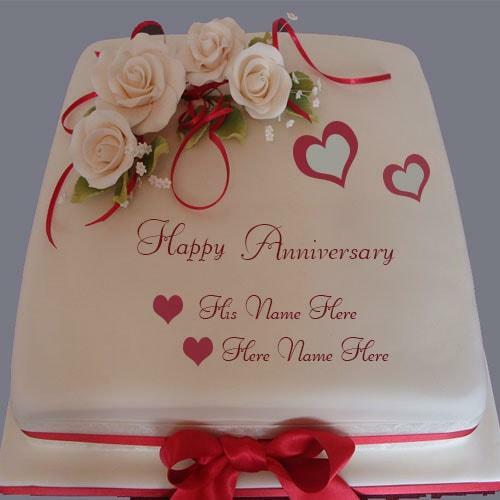 Print Your Couple Name On Happy Anniversary Wishes And Greetings Pic For Celebration Anniversary. 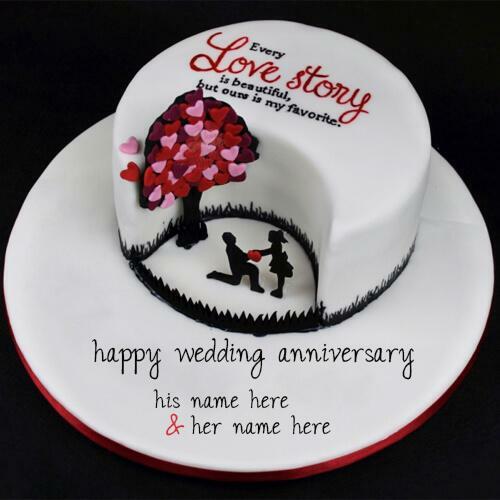 every Love story is beautiful but ours is my favorite.